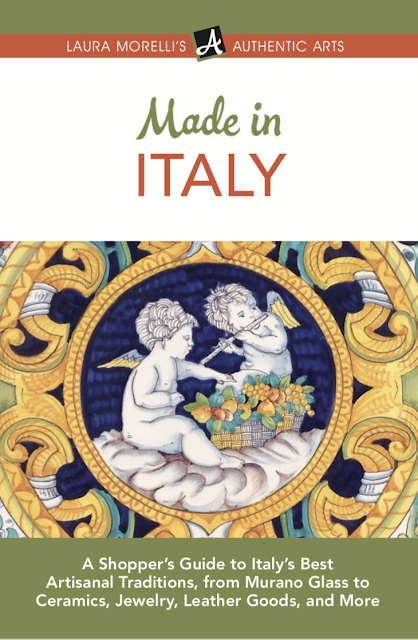 I'm thrilled to be kicking off the tour for the third edition of Laura Morelli's Made in Italy. If you travel to Italy, this is a must-have to ensure you buy the real deal when shopping for artisanal items. Enter the giveaway to win a copy! Richly painted maiolica ceramics from Tuscany. Supple Florentine leather. The cameos of Naples and the Amalfi Coast. Parmigiano-Reggiano, the king of cheeses. Jaw-dropping glass from the island of Murano. This book includes instructions for getting a free copy of the companion guide, ARTISANS OF ITALY, with complete, continually updated listings of Laura's personally recommended shops and artisans across Italy. 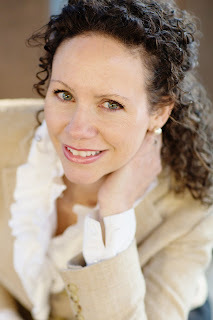 Laura Morelli, art historian and trusted guide in the world of cultural travel and authentic shopping, leads you behind the tourist traps to discover some of Italy's most traditional arts. An invaluable resource which would be a real treasure and most interesting. Thanks.